Determined to prove the Kingpin cheated his way into the mayor’s office, Matt is pulling out all the stops! His resolve has set him down a path that will either tear down the Kingpin’s empire or will cost Matt everything. 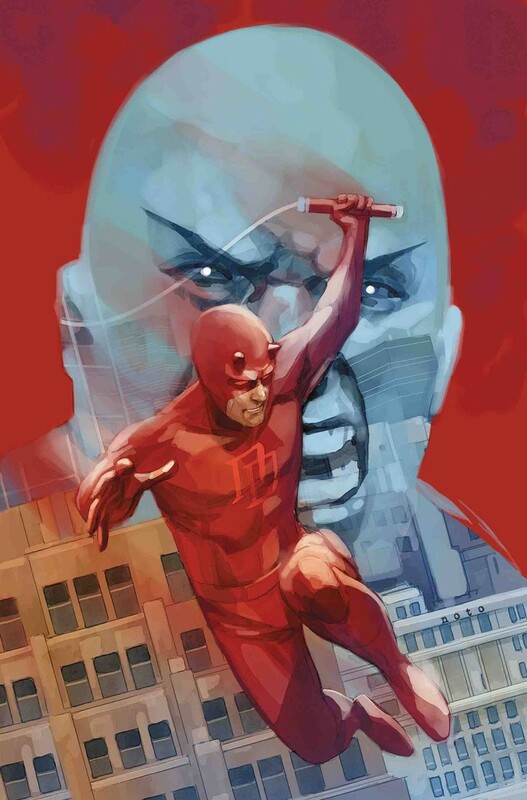 When the final bell rings, only Fisk or Murdock will be left standing!